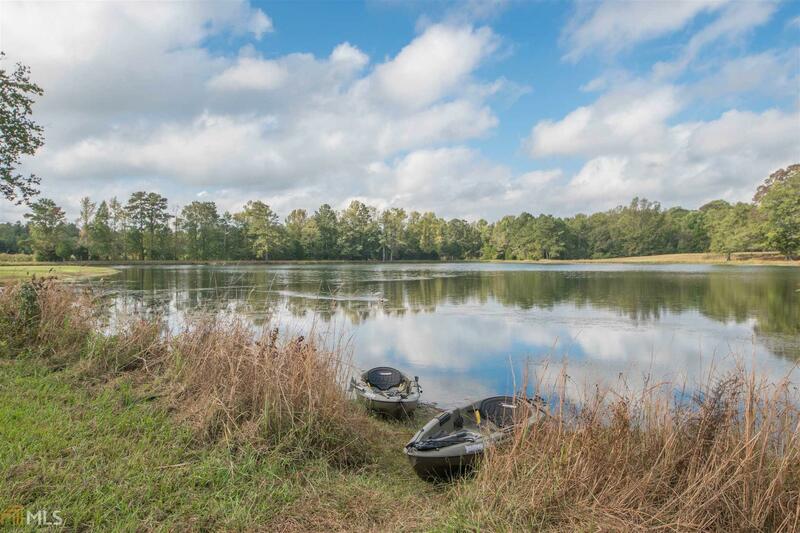 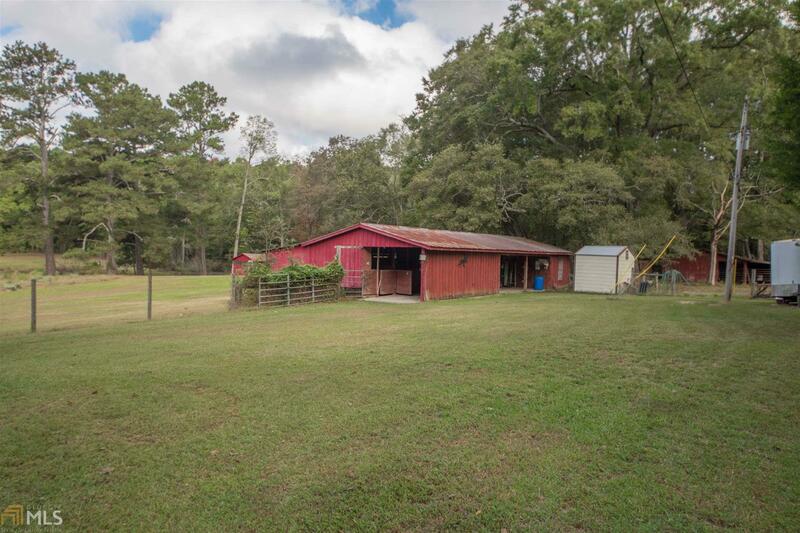 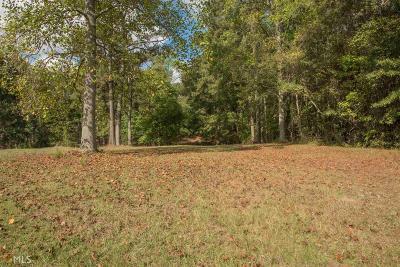 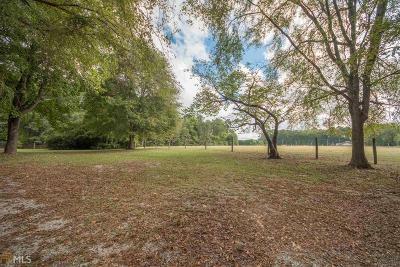 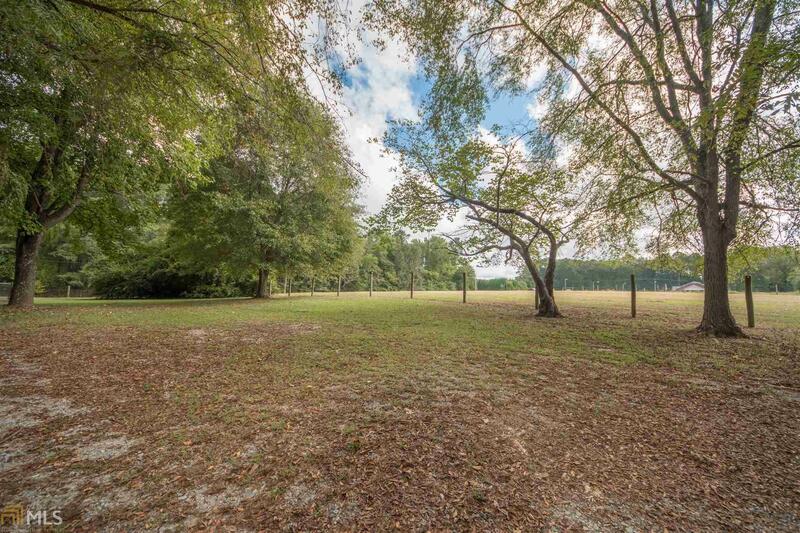 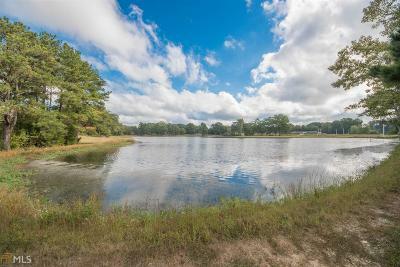 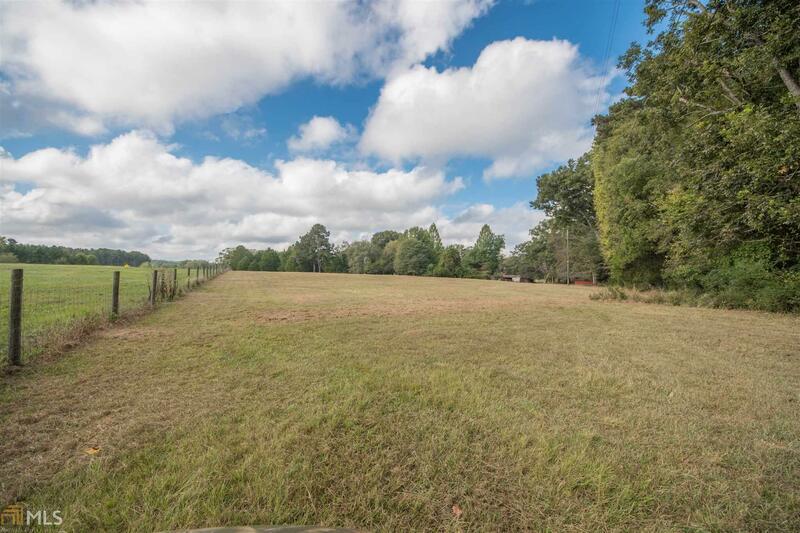 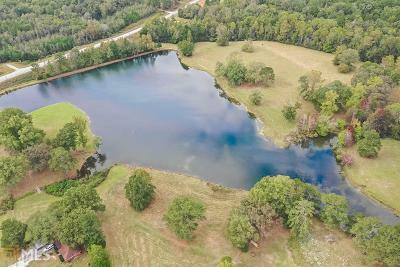 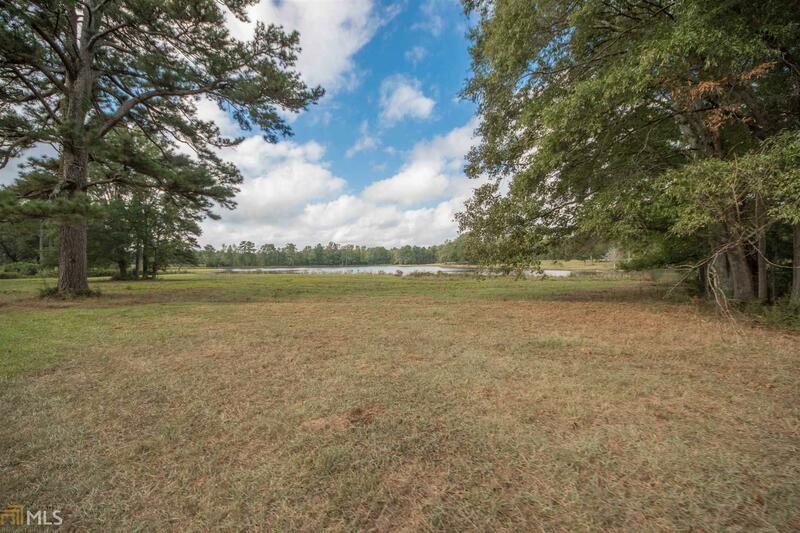 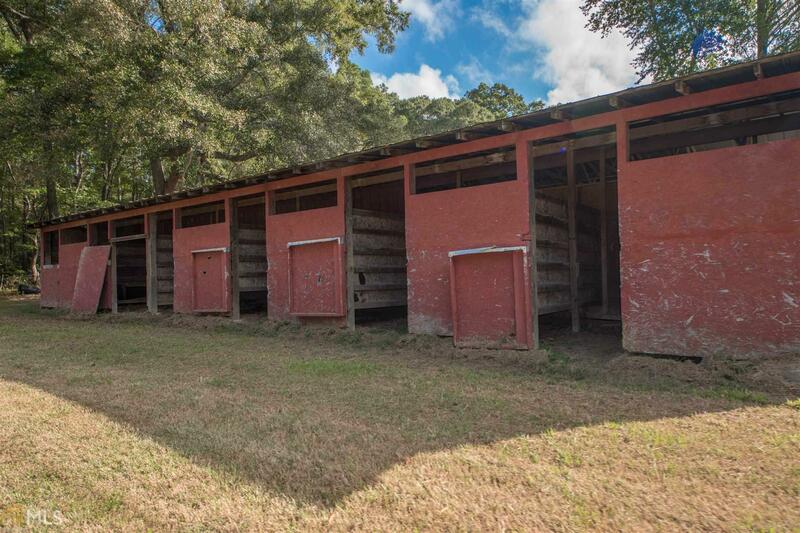 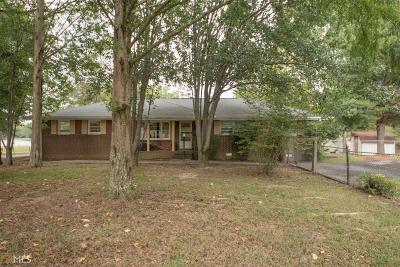 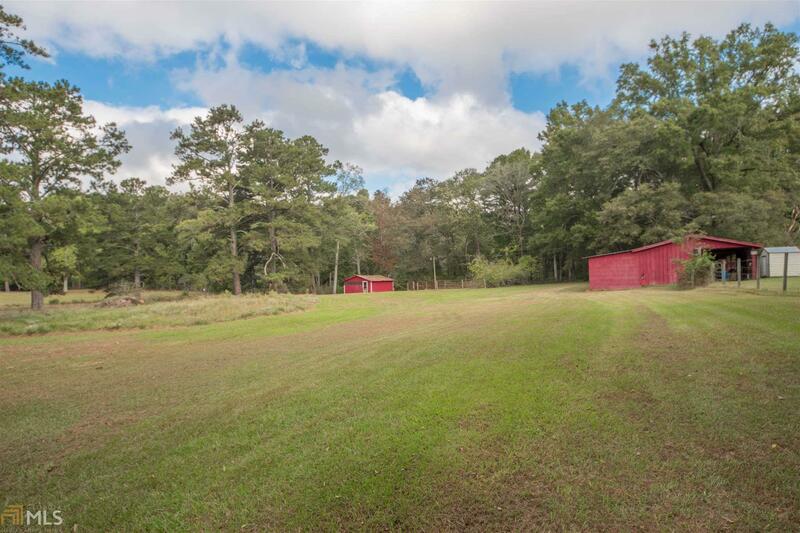 AMAZING 34.15 ACRES IN THE WHITEWATER HIGH SCHOOL DISTRICT OF FAYETTE CO., GA. PICTURESQUE PROPERTY INCLUDES AN APPROXIMATE 10.5 ACRE STOCKED LAKE, STABLES FOR HORSES, BARN, FENCING AND A 3/2 BRICK RANCH. 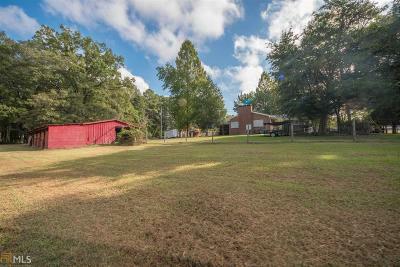 ZONED AGRICULTURAL/RESIDENTIAL. 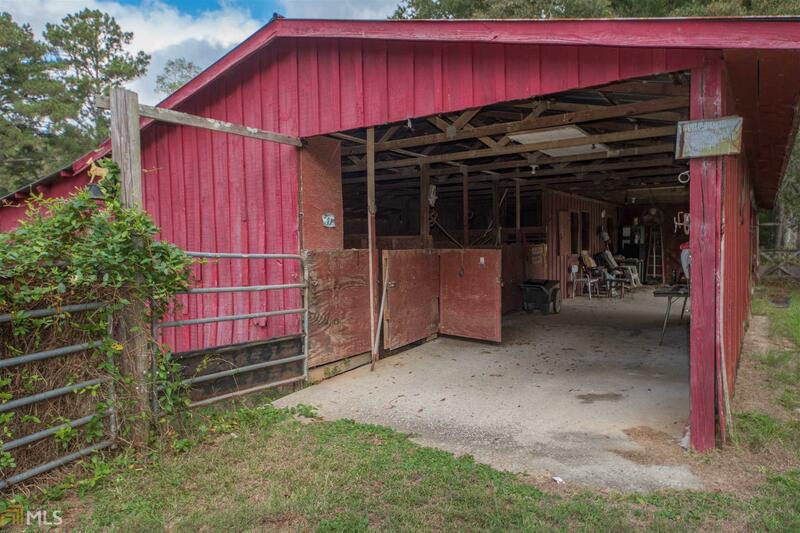 HORSES AND LIVESTOCK ARE PERMITTED. 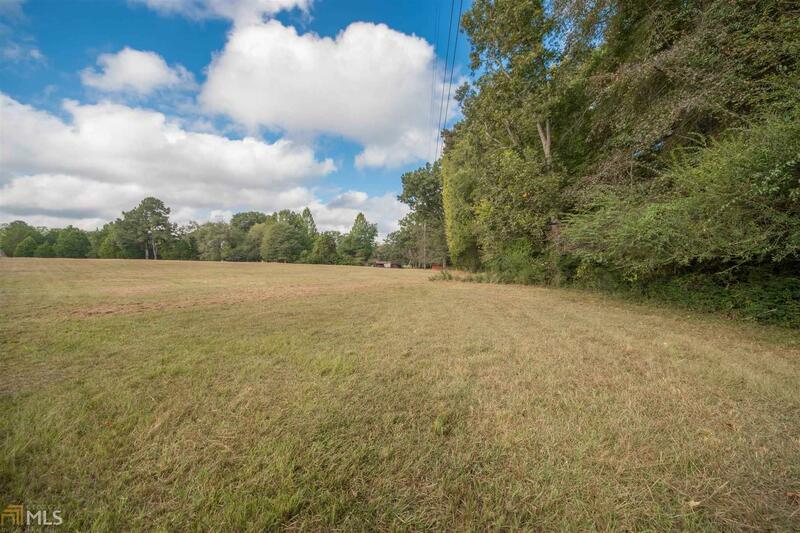 COUNTY LAND USE PLAN WILL ALLOW FOR 3 ACRE LOTS WITH APPROVAL. 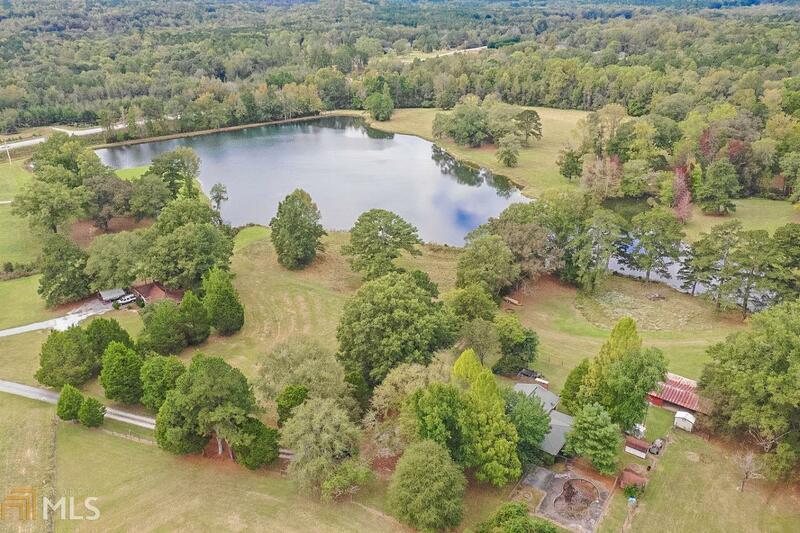 AWESOME PROPERTY FOR A NEW CUSTOM HOME, SEVERAL NEW HOMES, CHURCH OR JUST A FAMILY COMPOUND FOR HORSES AND FISHING IN THE STOCKED LAKE. 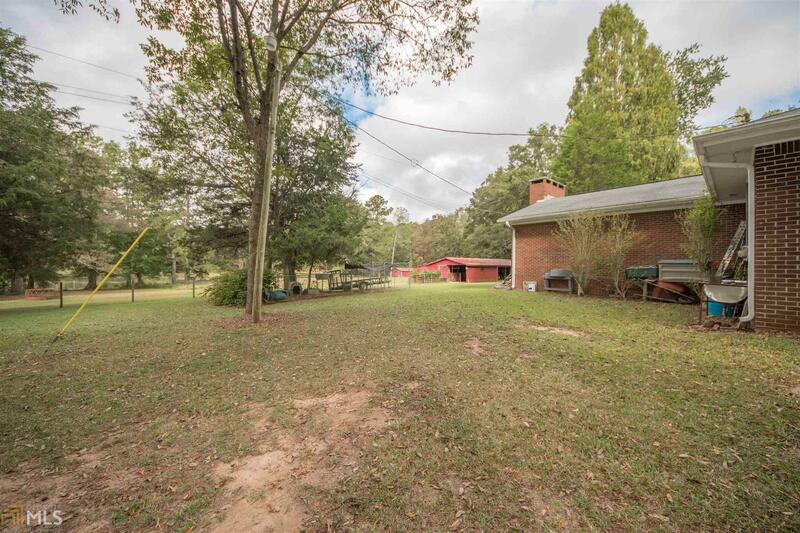 Directions: Hwy 85 S. To 2nd Driveway On Right Just Before Bernhard Rd. From Hwy 74 At Starr&apos;s Mill, 2nd Driveway On Left After Intersection Of Bernhard And Hwy 74.